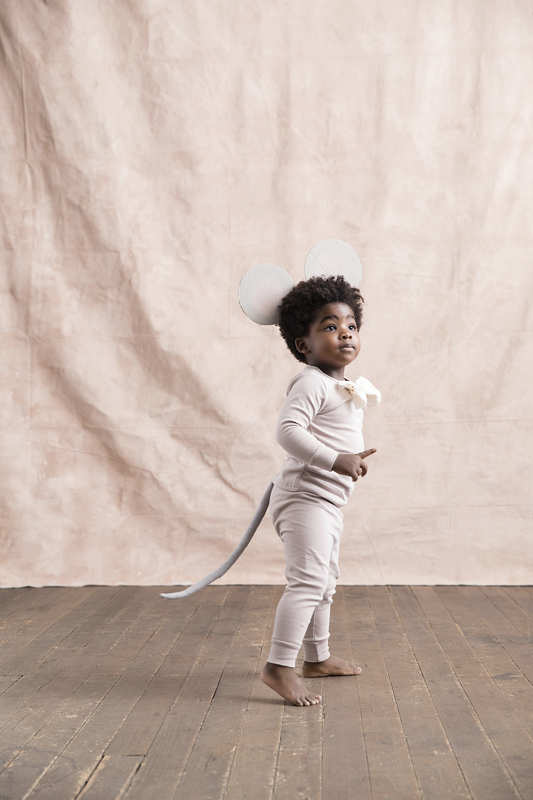 It’s costume time again! 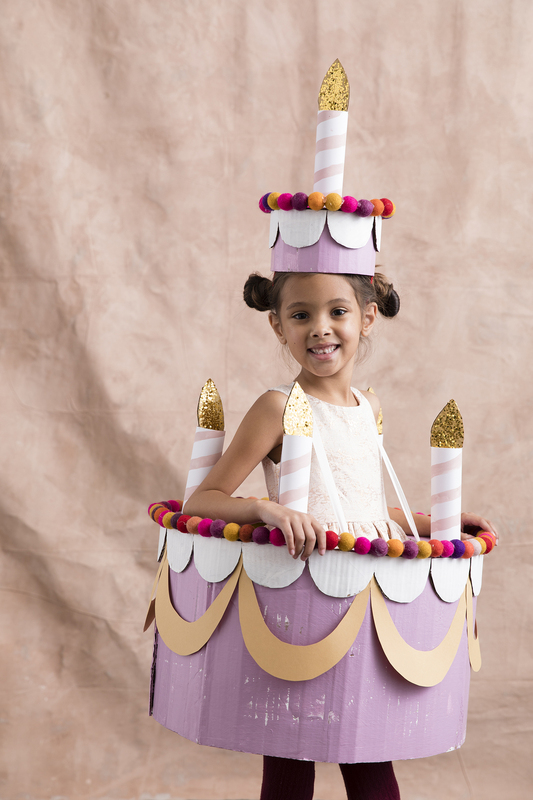 I love designing fun and simple to make costumes for kids that have a little wow factor. 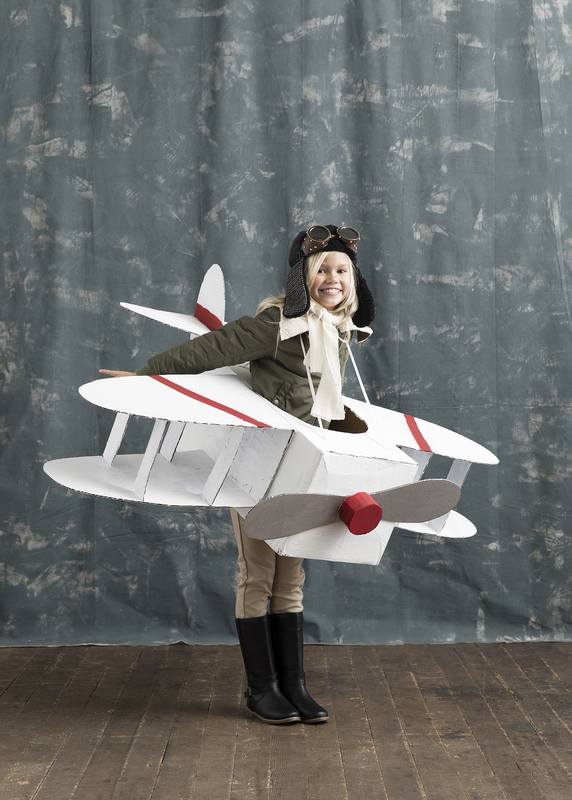 The costumes I created for the latest Oct. 2018 Better Homes and Gardens Halloween issue come in a range super simple like a little mouse to ones with little more detail such as a cardboard airplane (still simple to create but so very cool when completed!). 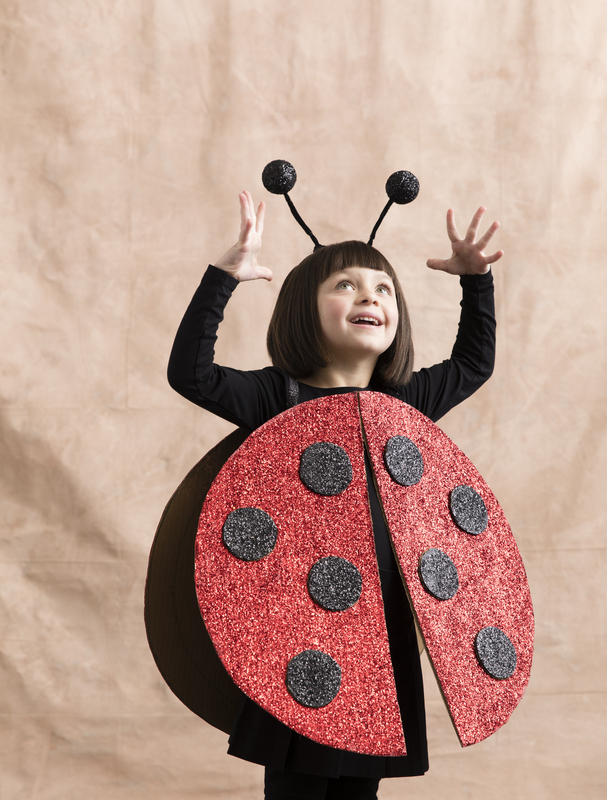 Meet Miss Lady bug! 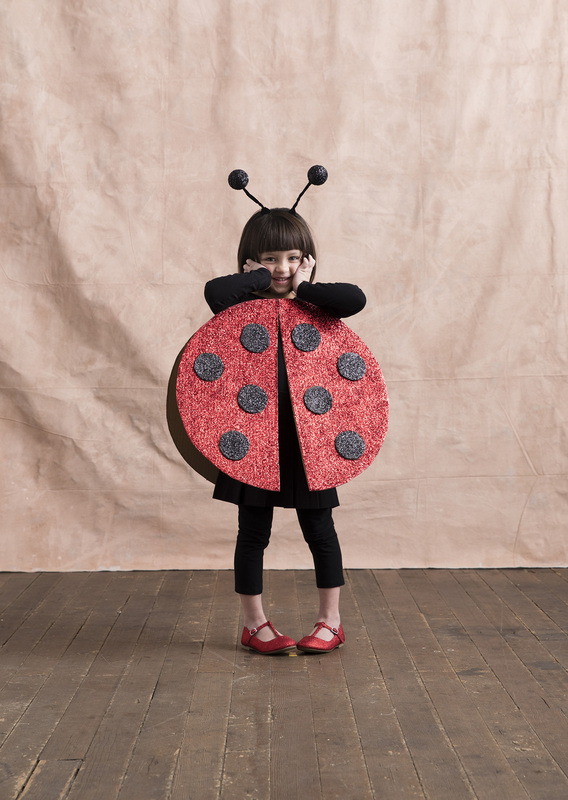 Just a bit of cardboard and lots of fun glitter and you’re little bug is ready for her debut! 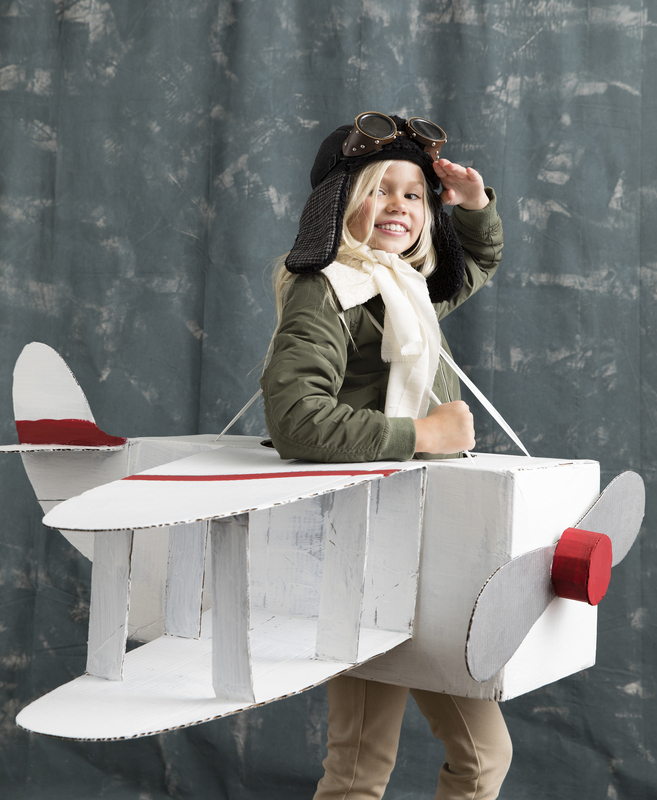 Next up I wanted to make a classic cardboard airplane costume this year but add an inspiring character twist by transforming the trick-or-treater into famed pilot Amelia Earhart. (A personal hero to my daughter, Amelia :)). One of my favorite things about this plane is that I made it so you can turn the propellors with a wooden down stick inside the “cockpit”. 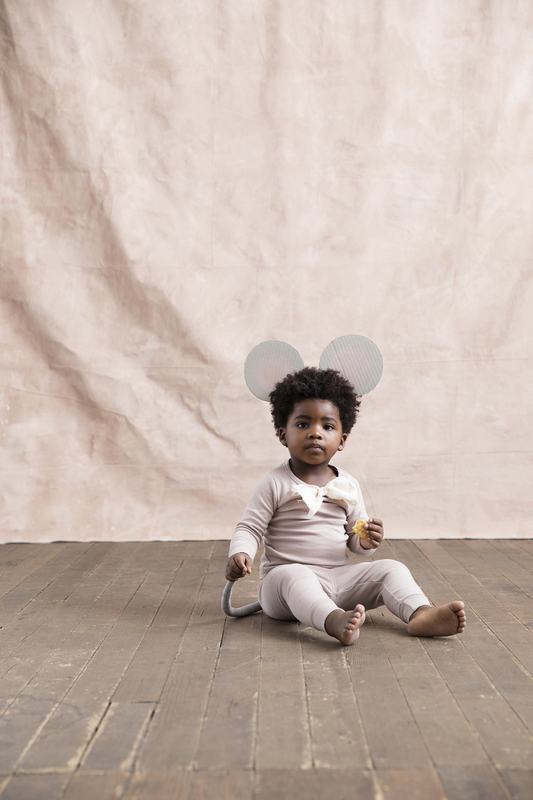 And for your little munchkin, this mouse costume is easy and comfy for the bittiest cheese and cracker eaters. 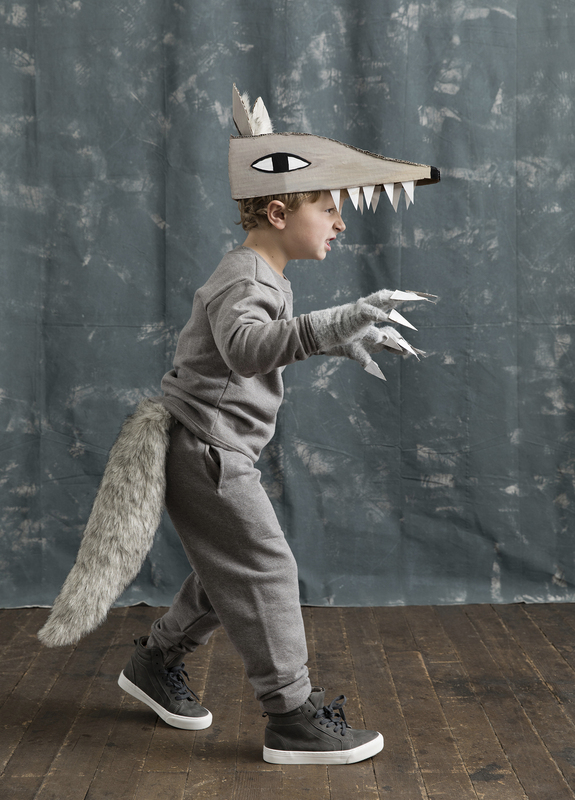 Grab a pair of grey sweats or pj’s, add a cardboard wolf head, furry tail and claws and you’ve got yourself a little wolf ready to howl at the moon. 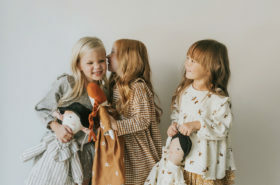 The festive idea of transforming your little one (or yourself!) 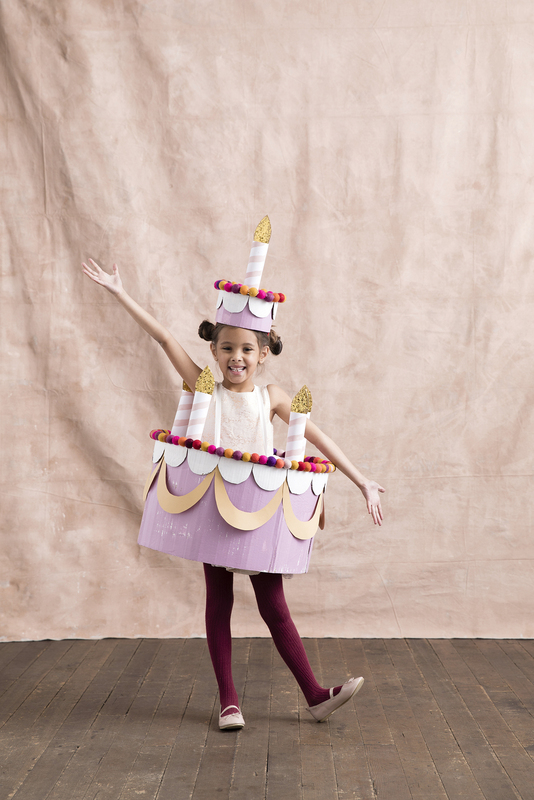 into a delightful confection had me running for my glue gun, eager to try my take on the birthday cake turned costume. I had a jar of felt balls near by and knew immediately that they had to somehow adorn the cake. 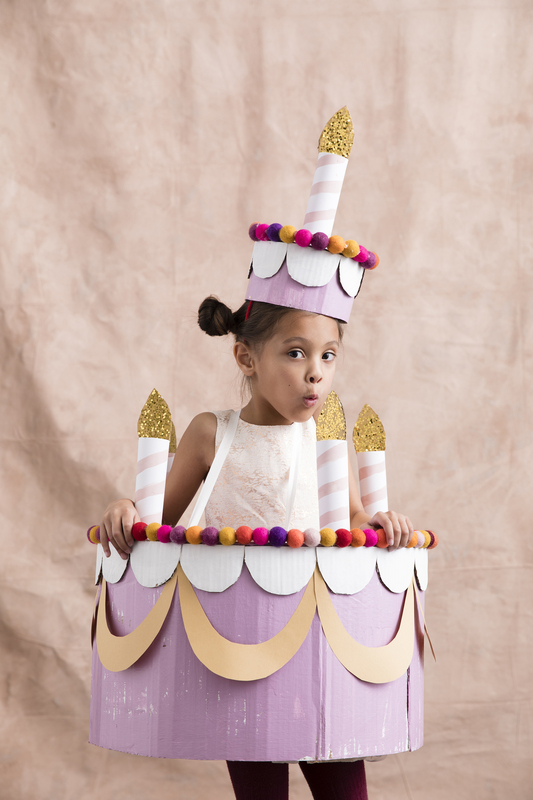 Then just a bit of cardboard, paper and glitter for the candles and you’ve got yourself a special treat! 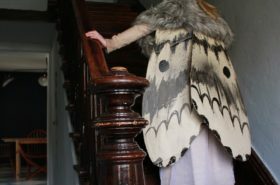 To then try on! 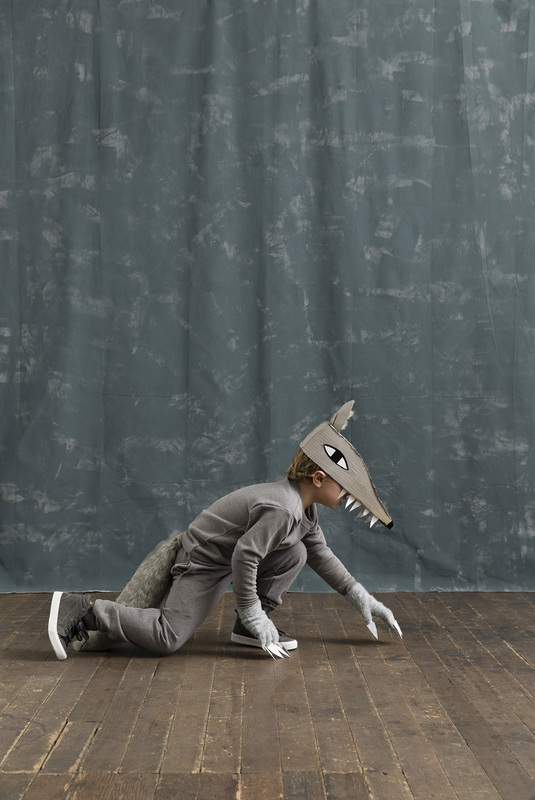 Find all of these costumes and their templates, as well as step by step instructions, in the Oct. 2018 special Halloween issue of Better Homes and Gardens.